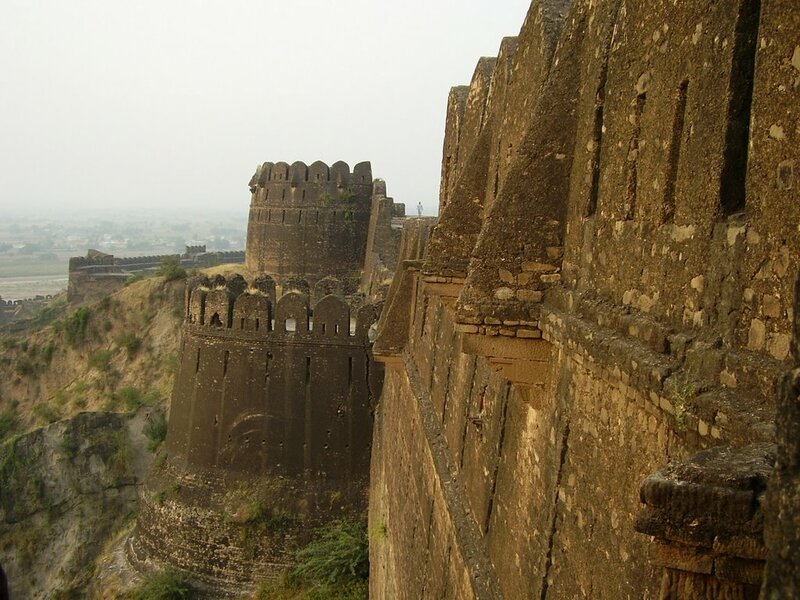 Rothas fort was built by Sher Shah Suri, the most illustrious Afghan in history. 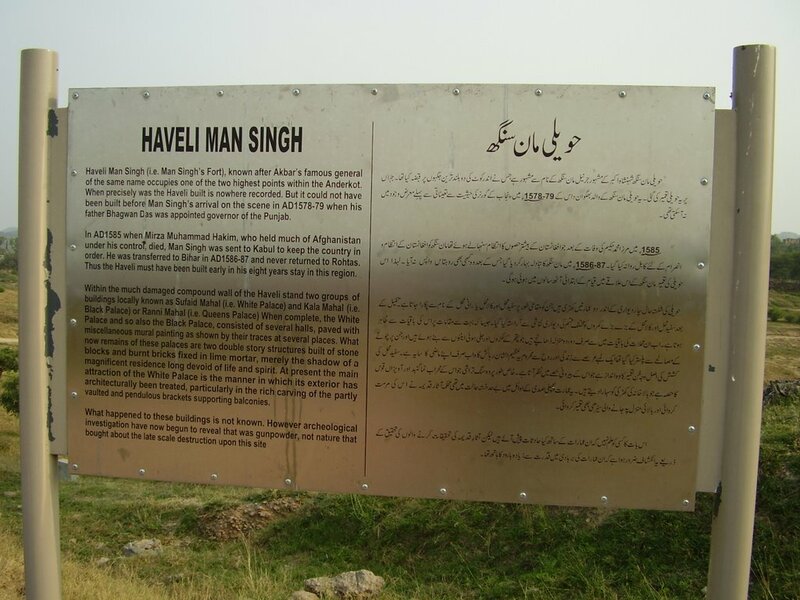 Born in India of Pathan parents, he managed to defeat the second Mughal emperor Hamayun and take India. 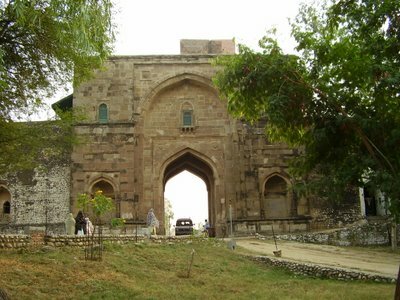 His reign lasted six years (1539-45). Sher Shah built Rothas as his northwestern frontier outpost, 16 kilometers beyond his Jhelum borders, to try to keep the local Ghakkar tribe in check and to prevent the return of Hamayun. 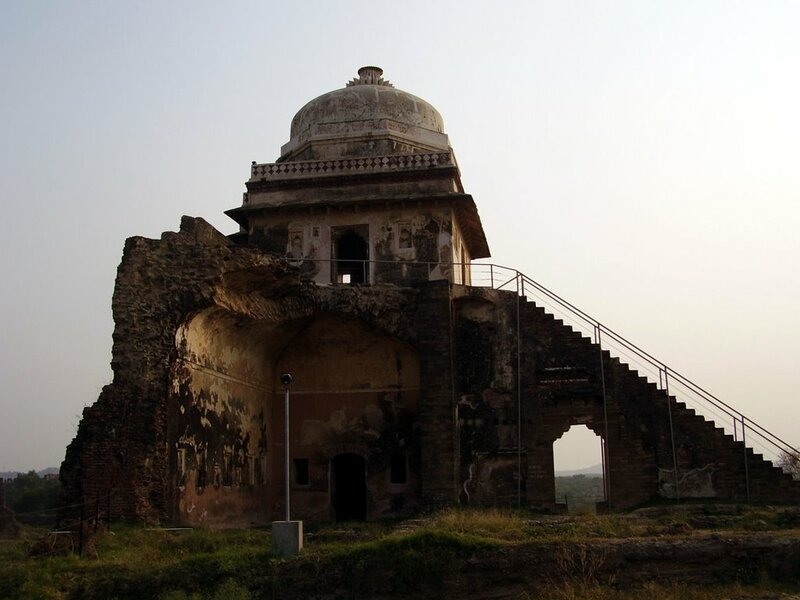 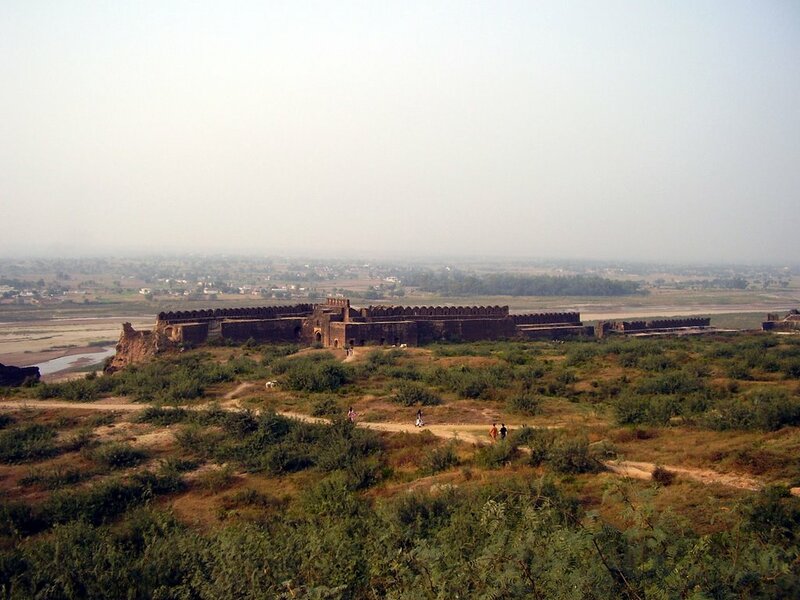 Construction work on the Rothas fort began in about 1540 and was finished ten years later, after Sher Shah's death - a stupendous achievement in so short a time. Despite its size and strategic location, Rothas proved to be something of a white elephant. Ten years after Sher Shah's death in 1545, Hamayun returned to Delhi, Sher Shah's two successors having proved worthless. 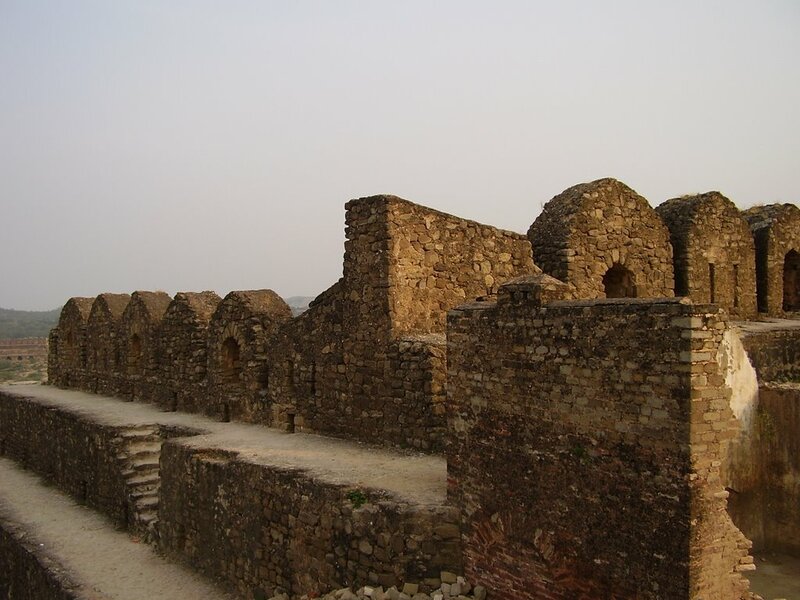 The Afghan governor of Rothas made no resistance and fled the fort along with his garrison. Thus Rothas never served the purpose for which it was intended. 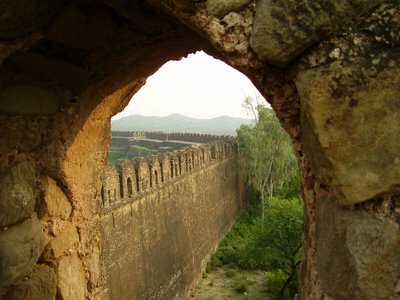 Rothas lost its importance as a frontier garrison when Hamayun's son Akbar built his great fort at Attock, on the Indus in the 1580's. The fort has a parameter five kilometers long, along which are massive walls, bastions and battlements, and ten gates. For about one kilometer along the river the walls are doubled and tiered on the inside. 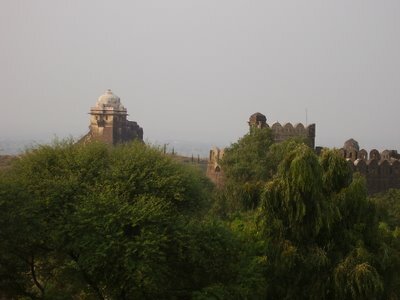 The fort was adapted to terrain, so that the walls meander and turn with the undulating hills and make use of the river and a number of deep ravines for their defense.